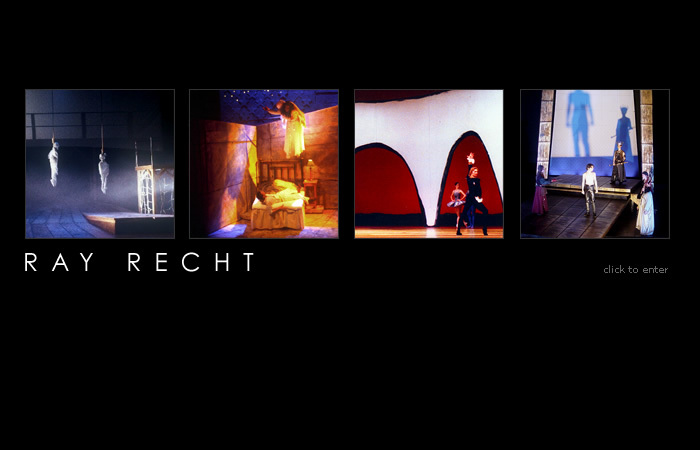 Online portfolio of Ray Recht, New York based Set Designer / Art Director. Site includes portfolio, resume, biography and contact information. In this website you will find pictorial examples of the work of Ray Recht as well as contact information.